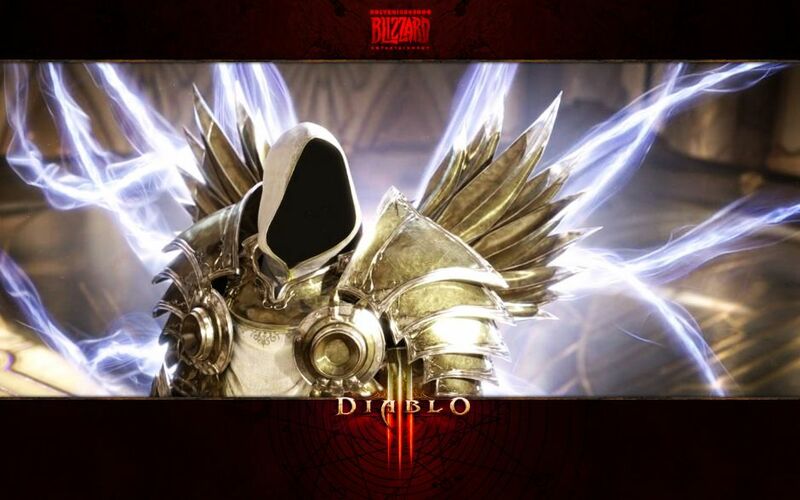 HolyKnight has begun posting wallpapers with still images taken from the Diablo III Cinematics. 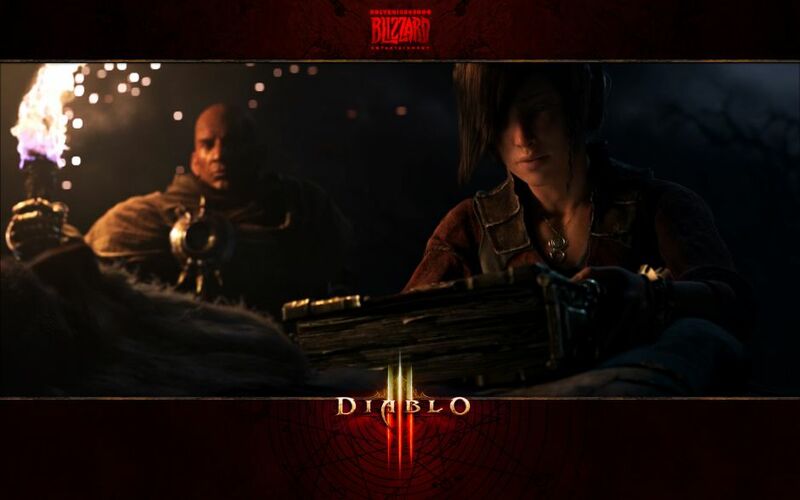 Perhaps since we saw a ton of images from the intro cinematic pre-release, he’s starting off with the cinematic seen after Act One, and these pics feature both forms of Tyrael, Leah, and the real Book of Cain. 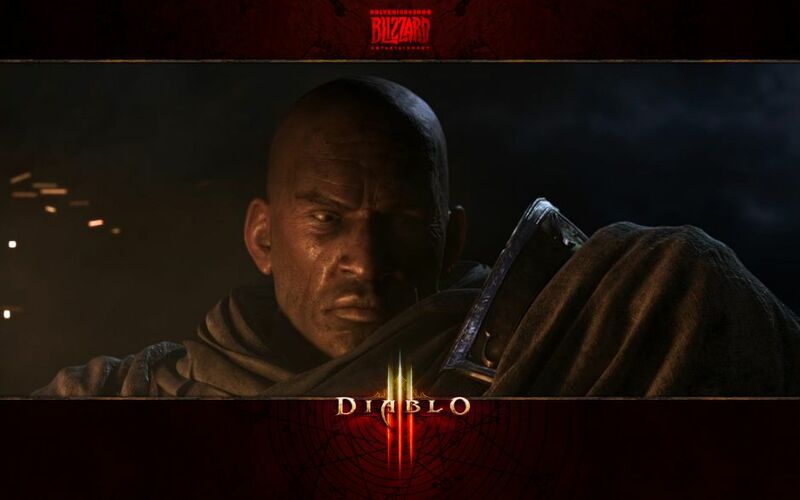 Click any of the images to see them at full desktop size, or check out hundreds of others in our Diablo III Wallpaper gallery.